Summer is here. 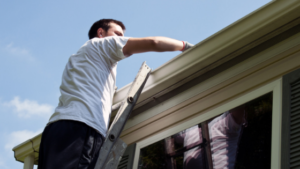 With longer days, that usually means more time allotted for outdoor projects. Many homeowners see the value of regularly cleaning decks, porches, sidewalks, driveways and fences to make them shiny and new again. 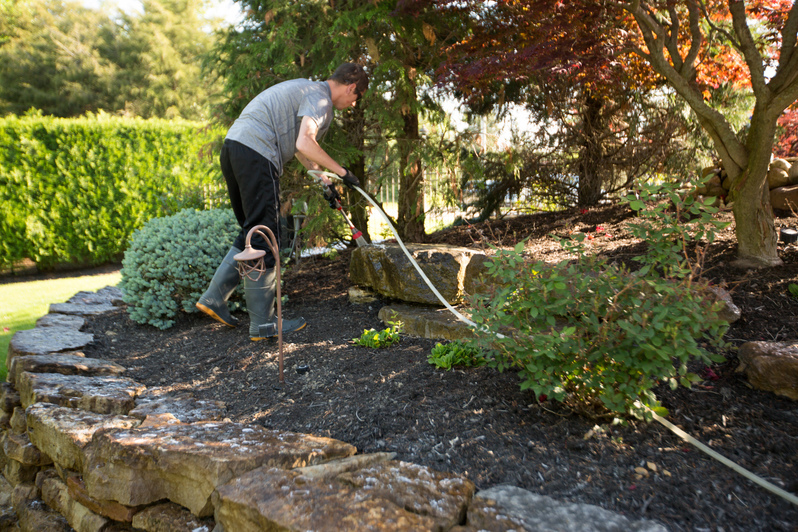 You may consider power washing to blast away unwanted residue around your property. Here are a few things you should know before you begin work. The high-pressure of power washing can damage property or cause significant injury if not operated with care. A new pressure washer can take the paint right off your home so eye and ear protection are highly recommended as well as gloves, boots and long-sleeved shirts. Pay close attention to the direction of the nozzle and anyone in the vicinity of the stream of water. 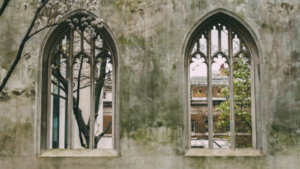 Also, be careful around windows, doors, overhangs and screens as the powerful pressure can damage or destroy more delicate materials. Everything in the system from the hoses and gun to the machine itself is under pressure. If a hose pops or the tip is not properly clipped in it can be brutal to anything nearby. Beware of the wind and what direction it’s going because it can blow the water and any cleaning products back on to you. Be very cautious with the entire system. Be aware of plants and cars that are vulnerable to a strong pressure stream and chemical run off. Pounds per square inch (PSI) is a factor but you also want to look at water flow in gallons per minute (GPM). For example, a 5 GPM machine with a 3,700 PSI will do a better job cleaning than a 4 GPM machine with a 4,000 PSI. Be sure the washer will dispense cleaning products with the water. You are able to clean your driveway without chemicals, but the process will take longer and have to be repeated sooner. When using chemicals on your home apply from the ground up and rinse from the top down. Do not allow the chemicals to dry. Not every job requires the highest pressure. A low setting is better for your house or deck. Your system should include various settings with interchangeable nozzles to regulate pressure for different jobs. Somes stains will not come out no matter how high the pressure is and if you use too high of a pressure you can damage what you are trying to clean. DIY is a great thing, but be aware of your limitations. When a stain will not come out or you see the damage being done, call the professionals. A consultation with a cleaning company is a great way to see what is required and the extent of the job as well as any issues that may arise. This will help you determine if it is something that you truly can do on your own or if the professionals would be better suited to handle it. Please contact us with any questions or to request an estimate for your property. We will be pleased to come and give you an assessment and help you determine a custom cleaning plan for your outdoors.